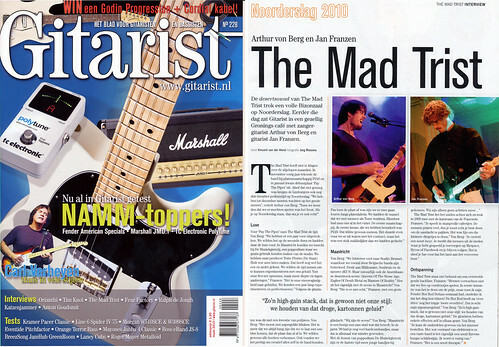 Two of my pictures of The Mad Trist in the Match edition of Gitarist. Pictures were taken at Luxor Live (08/10/2009). TMT performed as support-act for Belgium band A Brand.